In December 1944, 8th AF comprised of 26 B-17 & 14 B-24 bomber groups. Each Bombardment Division was divided up into Combat wings. Most of them had 3 Bomb groups assigned to each combat wing. But due to reorganization earlier in 1944, 1 combat wing consisted out of 5 Bomb groups; combining 2 combat wings together. 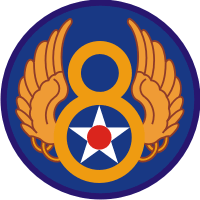 In total, each Bombardment Division had 4 Combat wings assigned thus making 12 combat wings. 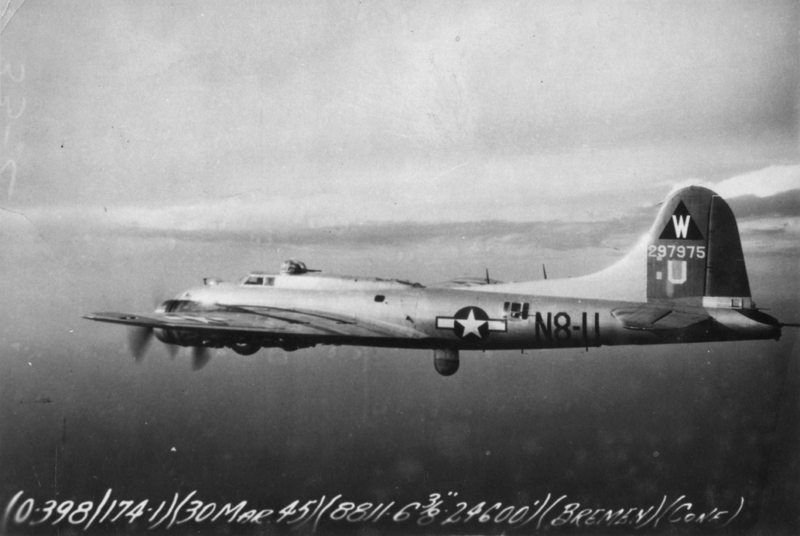 A Bomb group consisted out of 4 flying Bomb squadrons and several other squadrons in support. Each bomb Squadron could be equipped with up to 16 Aircraft, which means a Bomb group theoretically could dispatch up to 60+ Bombers on 1 mission. Each group was located on their own airfield. 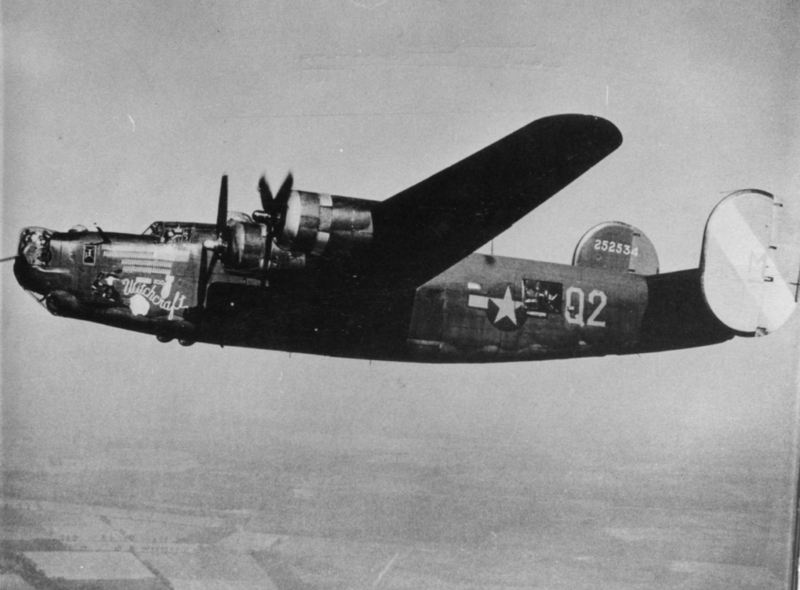 There was also 492nd BG with carpetbagger duties based at Harrington.